Over the weekend of 3rd to 5th June 2016, Merthyr Tydfil commemorated the anniversary of the 1831 rising, at which the red flag was flown as a symbol of protest for the first time. Terry Evans, RCT Communications Officer reports. 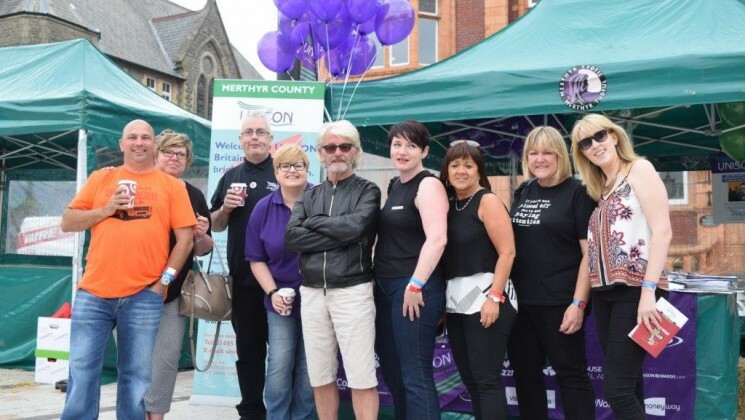 The third Merthyr Rising Festival mixed music, culture, art and politics throughout the town, giving the area a much needed boost for the weekend. 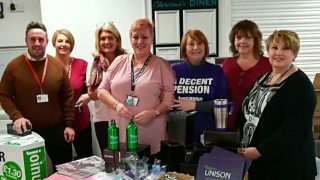 The event was jointly sponsored by Merthyr Tydfil and Rhondda Cynon Taff local government branches of UNISON, their first joint venture since they took the decision to merge into one new branch, Cwm Taf Local Government Area Branch. 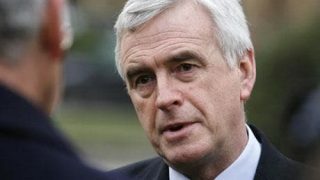 The sun shone and families lapped up the atmosphere, whilst the more dedicated radicals hid themselves indoors to debate issues such as the future of the trade union movement and the EU Referendum. On the Sunday trade unionists from all over Wales brought their branch banners along for a march through the town, led by the Tylorstown band. 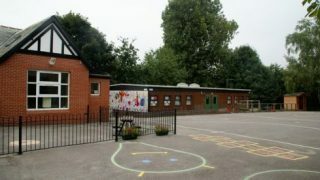 “It has been a great success. Even better than I had thought and there is great potential for growing the festival. There is a good balance between music, culture and politics. “Some people have just come for the music, which is fine, but there have been cultural events, film screenings, comedy, an art exhibition and much more. There have also been political speakers and the trade union march through town. I think it has hit the right balance.